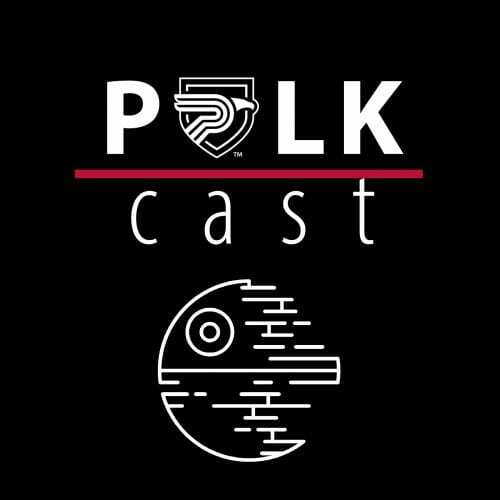 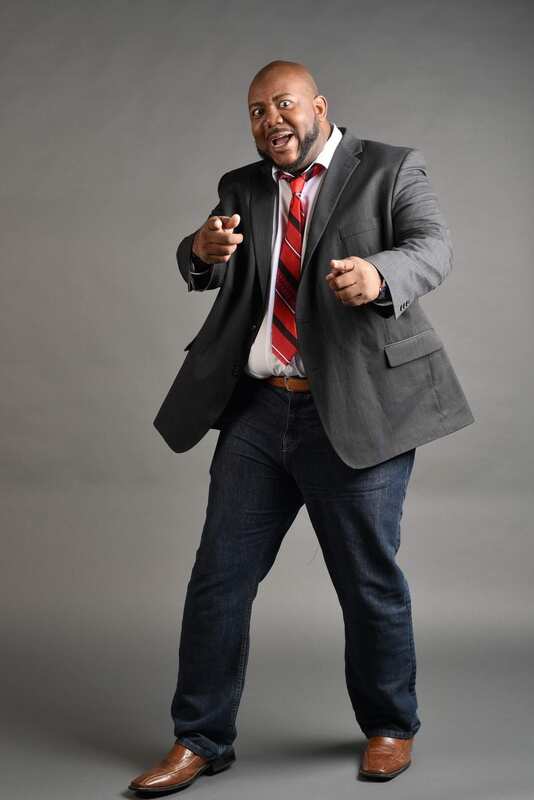 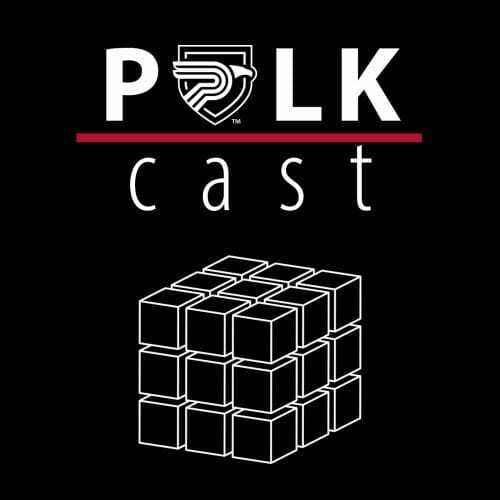 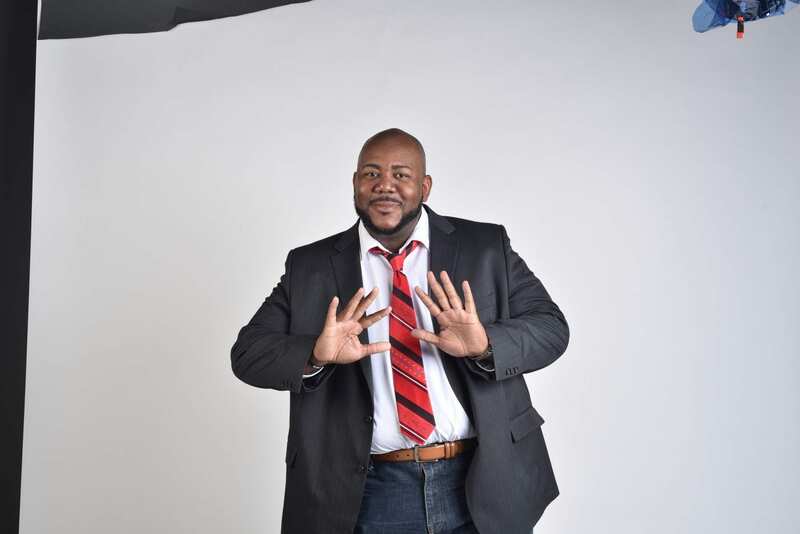 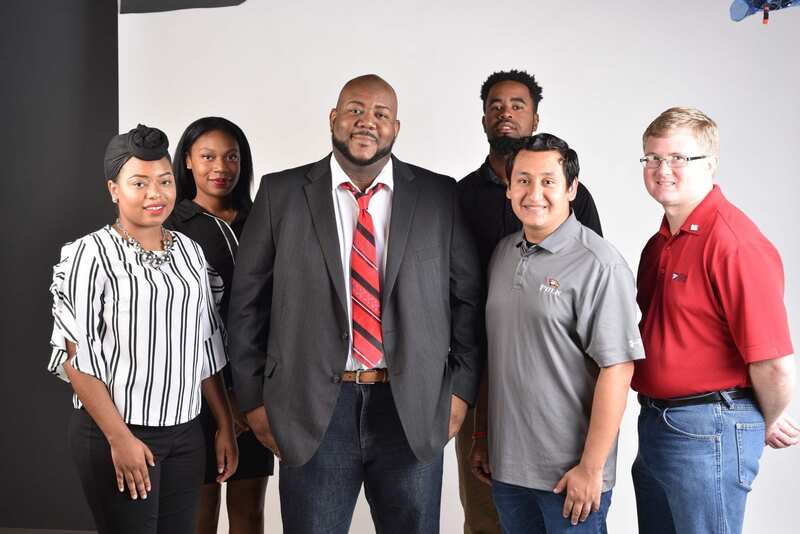 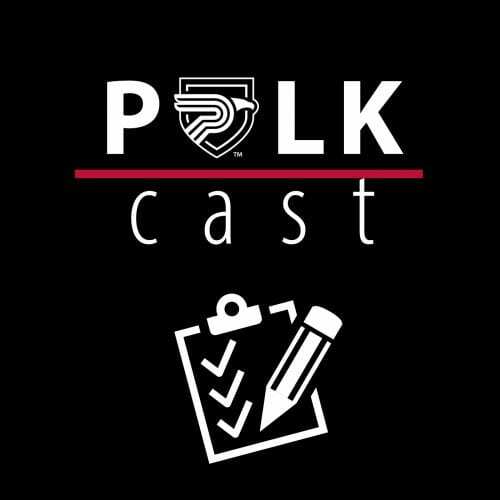 Melvin Thompson may be the POLKcast guest that students know best. 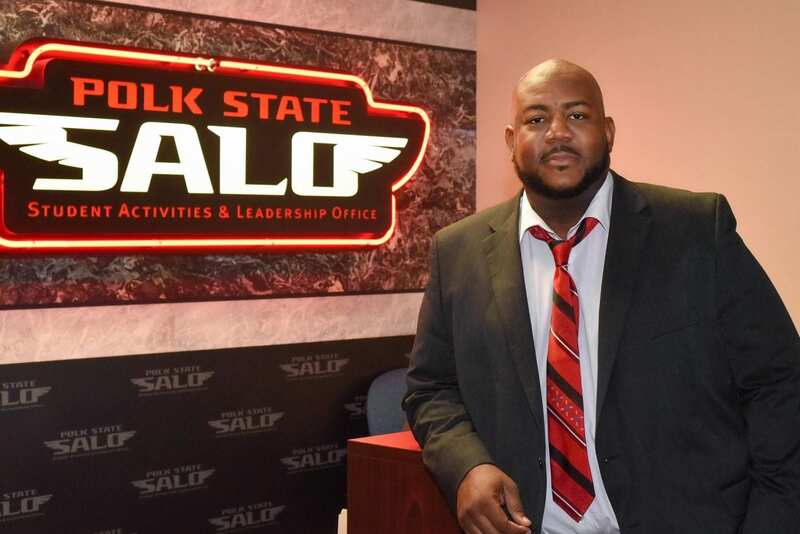 Thompson serves as the Director of the Student Activities and Leadership Office (SALO), but some may not know that he is an avid 80s toy collector. 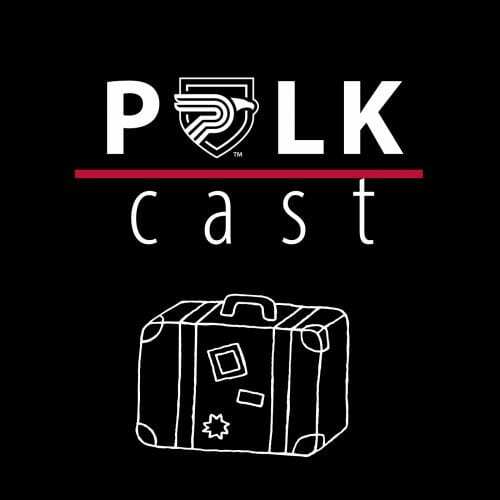 In this episode, POLKcast explores Thompson’s collection of childhood toys he just can’t let go of.